Aberdeen-based offshore support vessel operator Sentinel Marine said it has purchased a multi-role ship from a Canadian seller. The 1997-built Scotian Sentinel (formerly Scotian Sea) is currently in dry-dock for upgrades and is expected to enter service in November as a Group A combined platform supply and emergency response and rescue vessel (PSV/ERRV). The addition comes as Sentinel is nearing the end of a nine-vessel newbuild program. 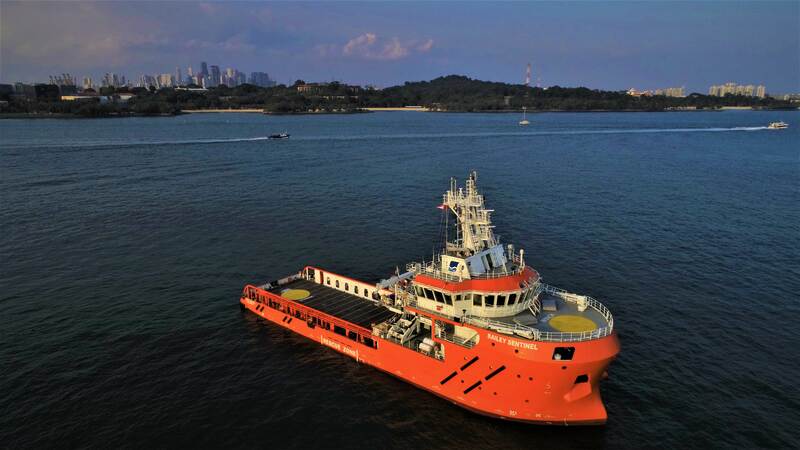 The series’ eighth vessel, Chinese-built Bailey Sentinel, recently commenced operations in the U.K. North Sea, and one further ERRV is expected to be delivered in the first quarter of 2019. “While our purpose-built ERRVs are attractive to operators because of their multi-role capabilities, their reliability and their efficiency, these vessels have also been instrumental in allowing us to attract employees of the very highest caliber,” said Sentinel Marine chief executive officer Rory Deans. A high-quality fleet, offering a comfortable, reliable and modern environment to work in, has allowed the firm to attract some the industry’s top talent, Deans noted. The recent investment has created dozens of new on- and offshore jobs, with 350 people now employed by the firm. 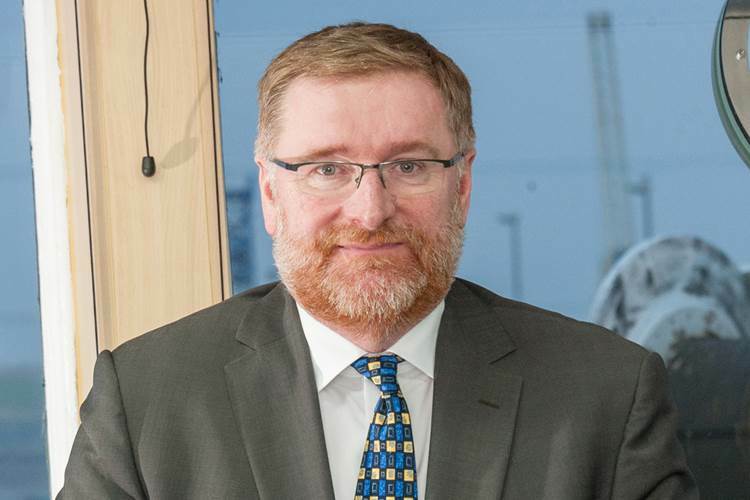 The growth in staff numbers at Sentinel Marine’s Aberdeen headquarters has led to the firm relocating to new, larger premises at The Exchange on Market Street. “The expansion of our team both on and offshore has been in tandem with the development of our fleet, and we had reached the point where we had simply outgrown our old offices. Our new premises provide us with three times the floor space,” Deans said.